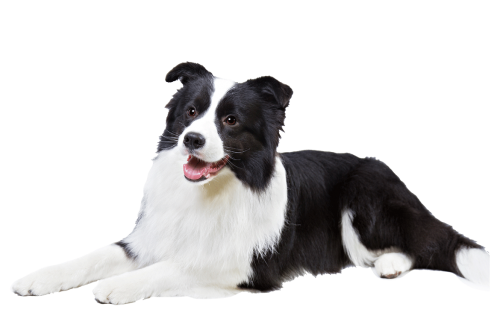 Border Collies are remarkably smart workaholics; not adverse to a good cuddle. This high-drive breed is extremely energetic and requires exercise beyond just a walk around the block. They thrive when they have a job to do and space to run. Due to their tendency to herd objects and people, they do best with mature, well-behaved children. They love their families, but may be somewhat reserved with strangers.